“They huddled together to stay warm and probably to feel safe." 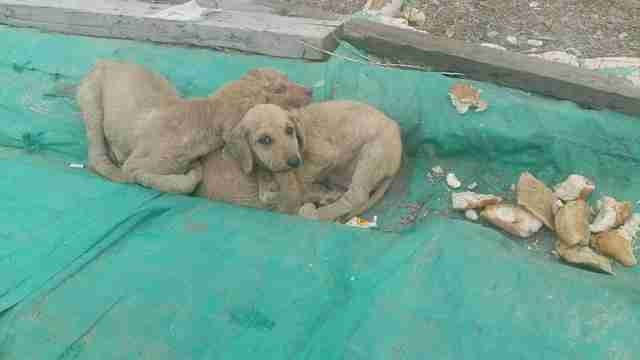 The puppies had been dumped alone on the streets and left to fend for themselves. They had no shelter and no source of food or water. But they did have one key thing — each other. 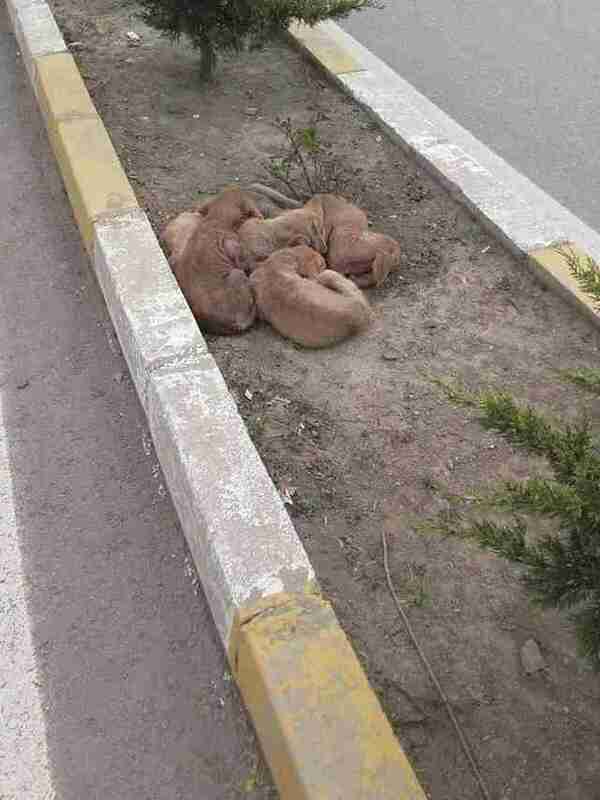 Last month, Crystal Carson, cofounder of Rescuers Without Borders, a U.S.-based organization that helps rescue dogs in Turkey, saw photos of the five puppies nestled together on a median strip in Iskilip, Turkey. She learned that the puppies had been outside for weeks. Sometimes people gave them bread, but no one had ever tried to rescue them. 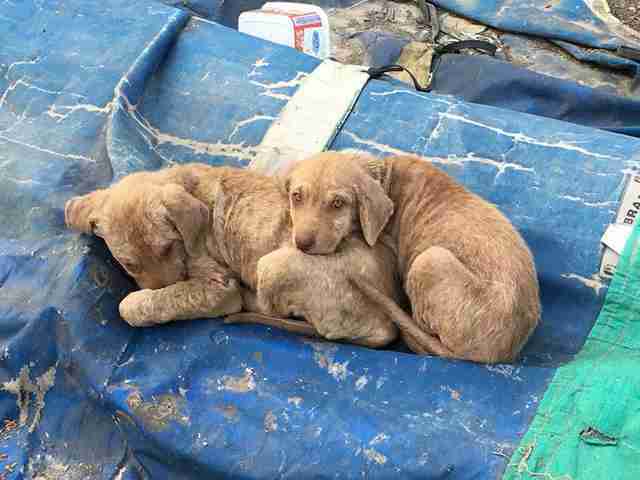 Rescuers Without Borders uses most of its resources to save dogs from a landfill in Corum, Turkey, that’s home to hundreds of dogs, and the group was nearing its rescue capacity at the time. But Carson and the other volunteers couldn’t turn away from the puppies, and they were determined to help them. Carson herself is based in the U.S., so she started searching for someone local to pick up the puppies in Iskilip. But finding that someone turned out to be a challenge. 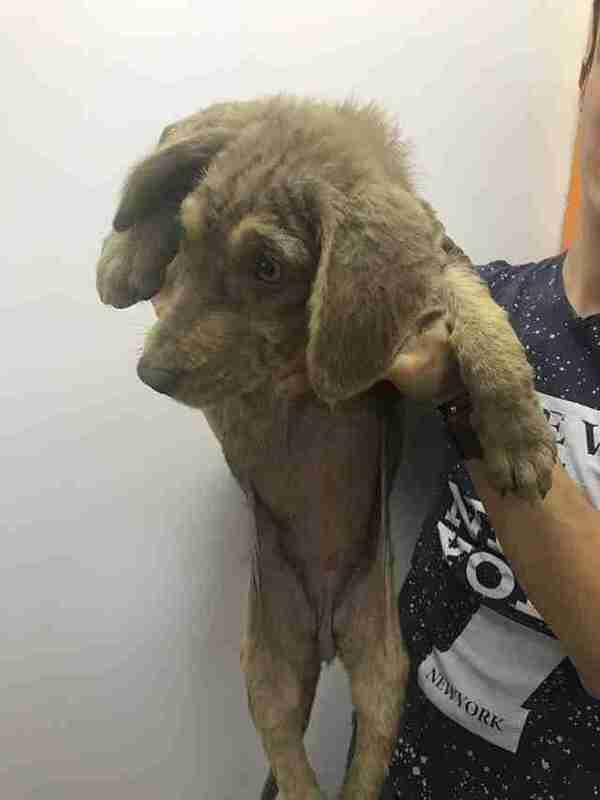 The puppies appeared to have mange, a contagious skin disease caused by mites that burrow into a dog’s skin, and most rescuers didn’t want to pick up the puppies for fear that they’d infect other dogs in their care, Carson explained. 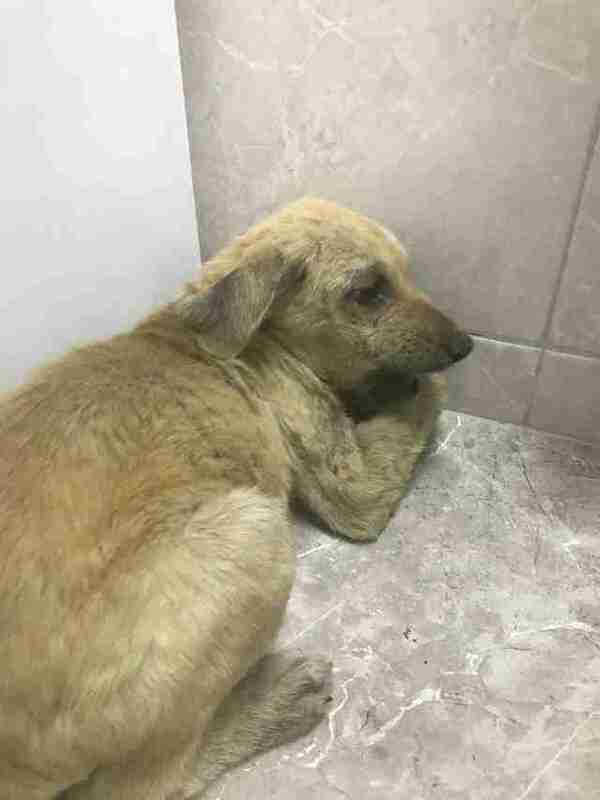 After three weeks of searching, Carson finally found someone who was willing to pick up the puppies and deliver them to a vet clinic in Ankara, Turkey — and the vet team there immediately started treating them. 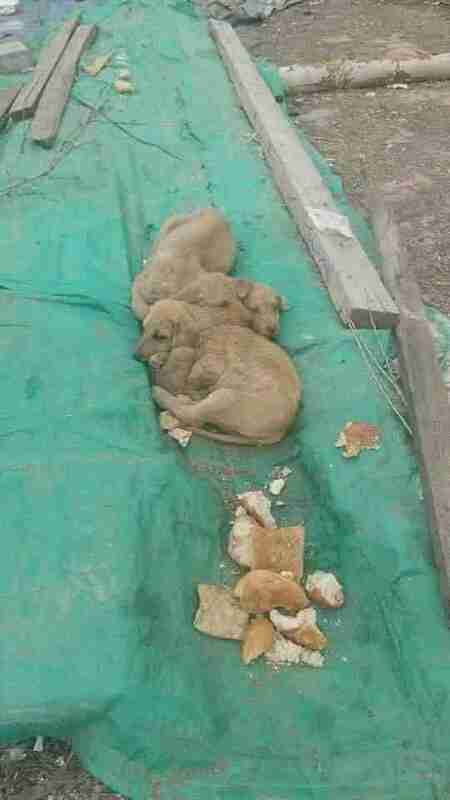 Tragically, one of the puppies died. “The combination of the mange and amount of parasites was just too much on its tiny body,” Carson said. But the others survived, and they’re growing stronger each day. Not only is their health improving, but the puppies are getting used to people. 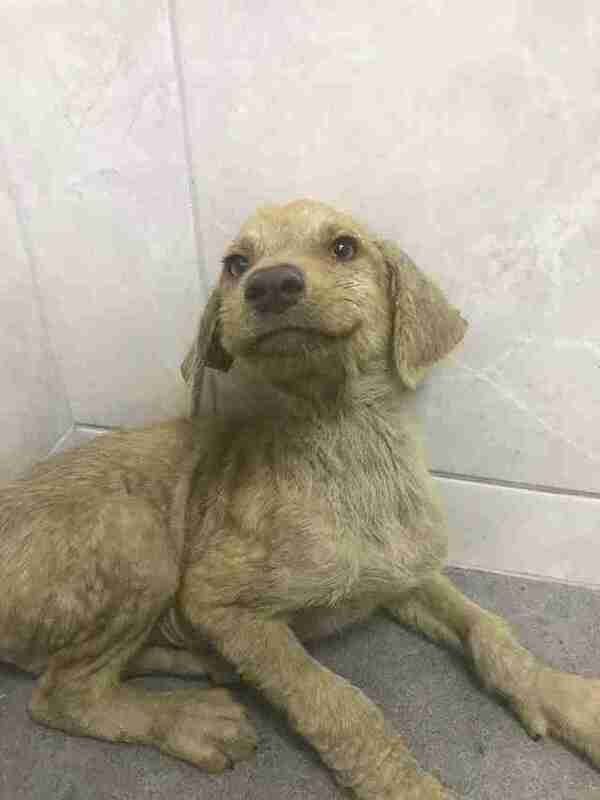 The puppies will remain in the animal hospital for several more weeks, but Carson is encouraged by their progress. 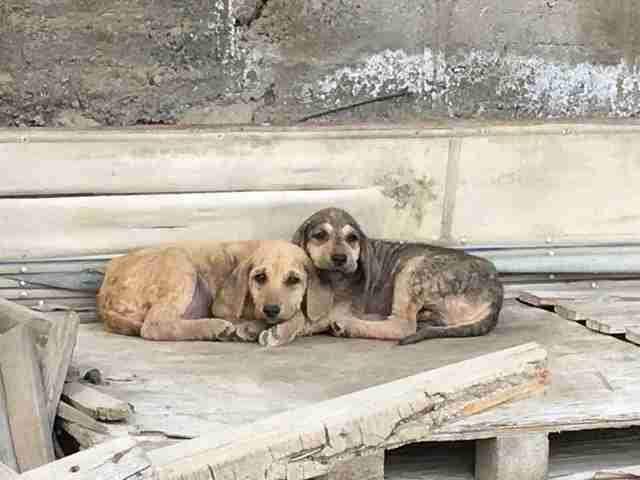 Once the puppies are completely better, they’ll get the vaccinations they need to be transported to the U.S., where they’ll hopefully find forever families. The last obstacle is finding foster families for the puppies. 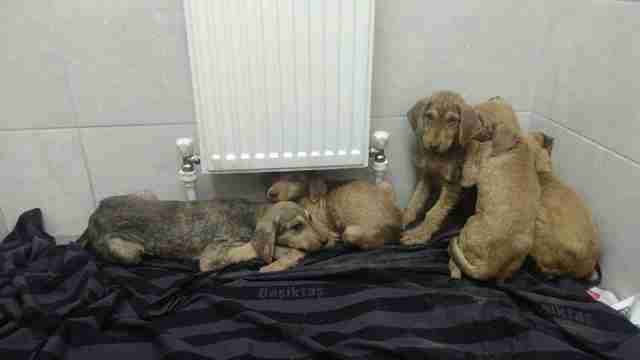 If you’re interested in fostering these puppies, contact Rescuers Without Borders. And to help the puppies get better and travel to the U.S. to find their forever homes, you can make a donation to the organization.